When Mr. OTC first learned about the Corn Hill Cemetery, the message board included some geographic coordinates and nary a mention that there was also a New Corn Hill adjacent to “old” Corn Hill. The geographical coordinates were only marginally more accurate than closing our eyes and smelling our way there, so it took us a while to find the Corn Hill Cemetery. 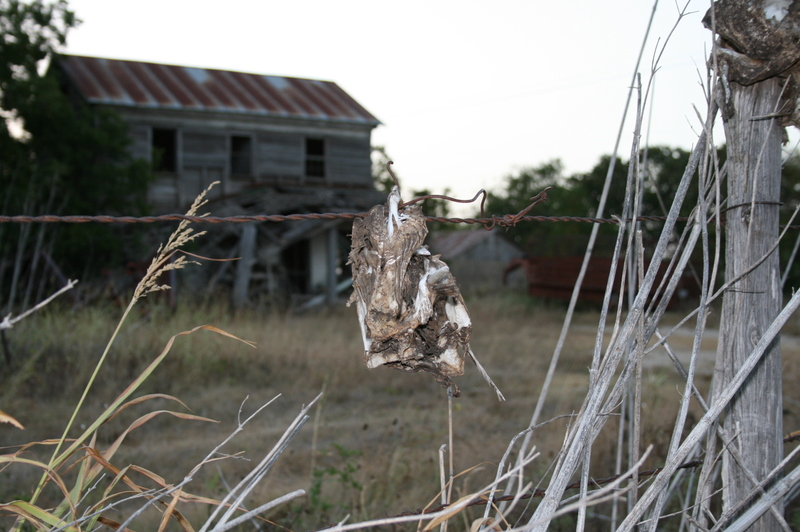 Before we came close to our final destination, we found the Catholic cemetery in New Corn Hill, a herd of longhorns, a five-grave cemetery in the middle of a cornfield, a cemetery in someone’s front yard in Weir which is a completely different city, and eventually we found Corn Hill. 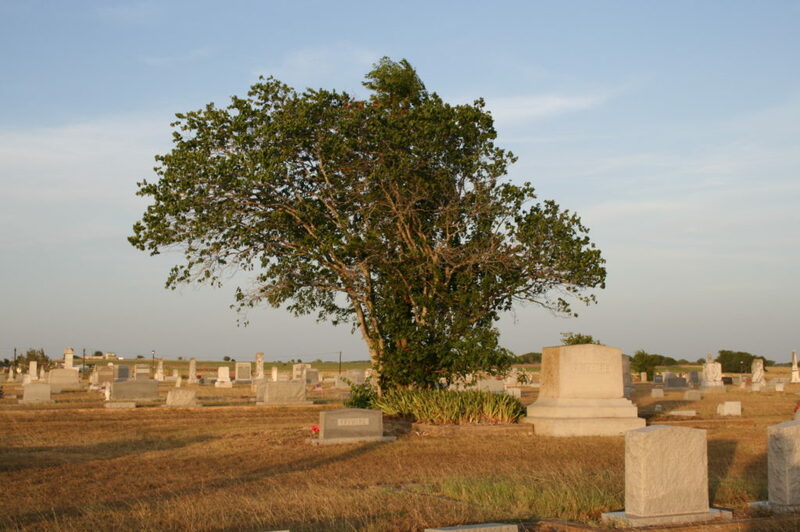 The cemetery was presented online as a cemetery in a ghost town. Really, it’s an active cemetery in a town that moved and got absorbed into another town. 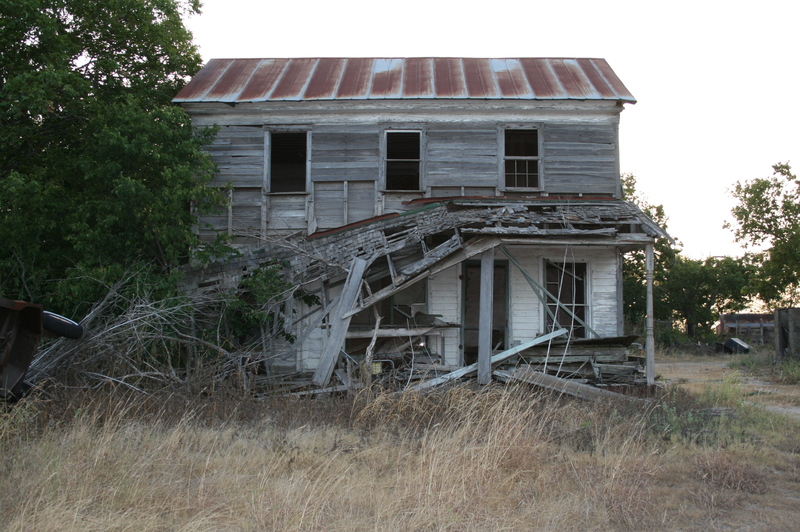 We were green in terms of such explorations at the time and now know the difference between “abandoned” and “located within a ghost town.” Ghost towns in Texas can be remarkably lively towns, teeny-tiny bucolic places among larger bucolic places. 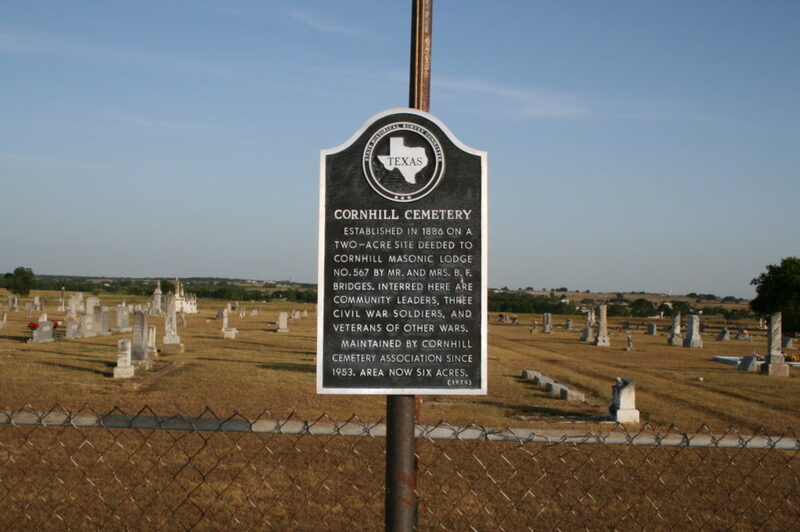 Corn Hill is such a ghost town and its cemetery, while very rural appearing with some very old graves (for Texas), is maintained and contain some recent burials. I photographed this cemetery several years ago and didn’t intend to include it here for Halloween 2017, but decided to because of a bit of equipment failure that lost new photos. 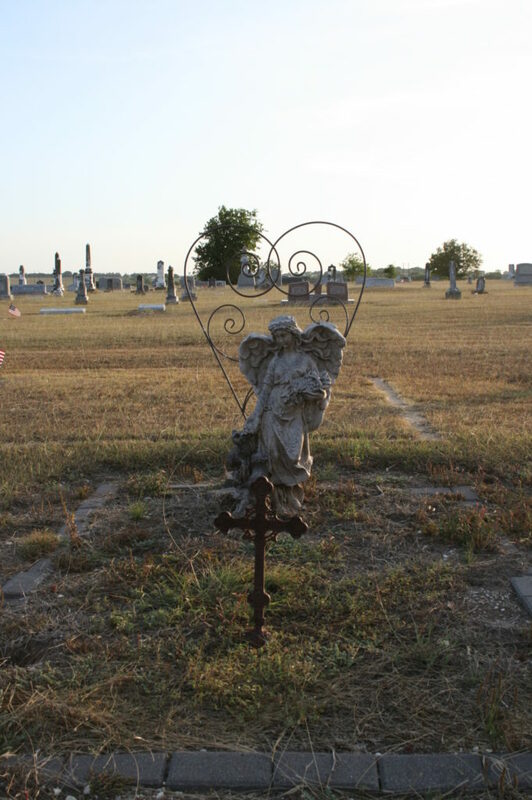 I also want to mention that this cemetery had some souls of the living variety when I photographed it. Some edgy teens were having a literal tea party at the edge of the cemetery where there were no graves. Because this is sort of a visually grim cemetery, they weren’t sitting on a blanket under a big tree or near a gazebo or benches. They were just out there in the corner of a chain link fence, quietly hanging out. They watched me for a while then realized I had no plans to hassle them and ignored me as I went about my business. They were still there when I left. If I were buried in a place like Corn Hill, I think I’d welcome well-behaved teens and their tea parties. I didn’t photograph them because they seemed like good kids, and also because if I had I might have upset them and a scene would have ensued. I don’t want to cause a scene among the dead. A modest marker for a modest cemetery. Nice little view of the cemetery. It’s a very exposed, hard-baked cemetery. This is also what summer looks like in central Texas.